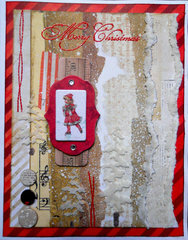 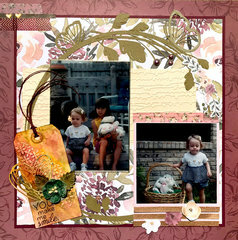 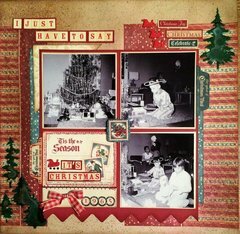 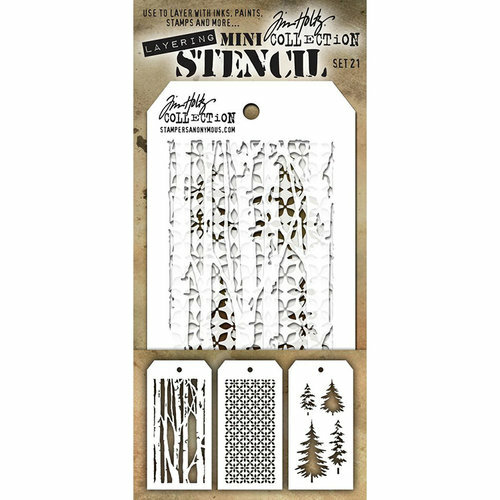 Give your holiday projects a natural look with the Mini Layering Stencil Set 21 from Tim Holtz for Stampers Anonymous. 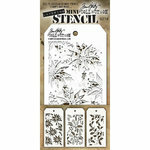 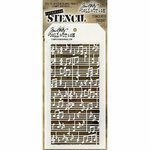 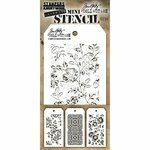 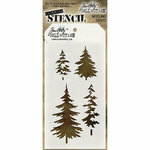 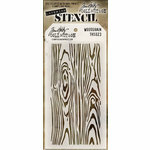 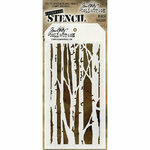 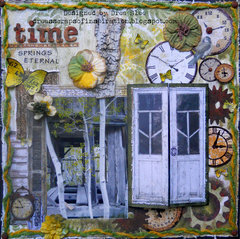 This package includes three mini 3.25" x 6.25" stencils: Birch, Nordic and Woodland. 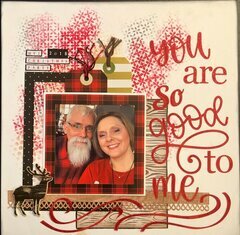 Use them together or separately for unlimited possibilities; easily layer paints, inks and stains onto specific areas of your project. 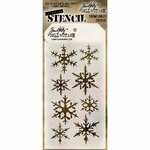 I really loved this stencil, I have used it several times and the snow looks so good on it.